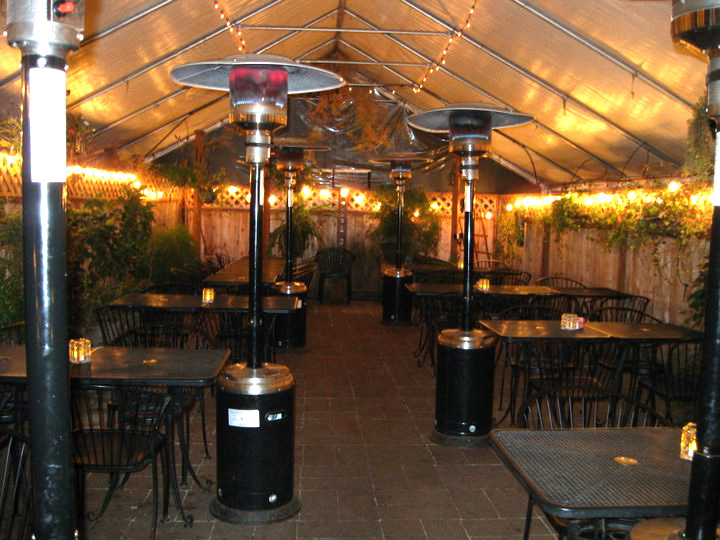 The cozy atmosphere makes this pub an ideal place for mingling. And 7 Devils patrons are a friendly sort. Catch a local musician setting up on the brewery floor. Peer through our indoor glass garage doors and watch what goes on behind the scenes in our brewhouse and fermentation room. Or step outside by the fire for some fresh air and a view of the ocean-friendly rain garden, an original railing from the McCullough bridge and our maritime map mural. At 7 Devils, there are countless reasons to sit and stay for a while. 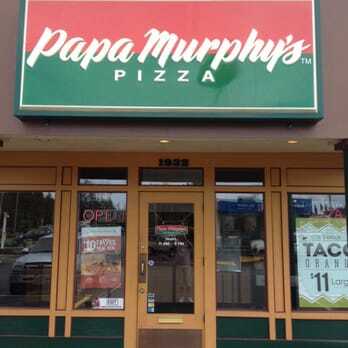 Offers pizza, chicken, sandwiches and salads. Full-service catering. Featuring specialty foods developed by Chef Jardin Kazaar, such as Meatballs with Cranberry BBQ sauce or Pili Pili Chile Pepper Relish Roll-ups. 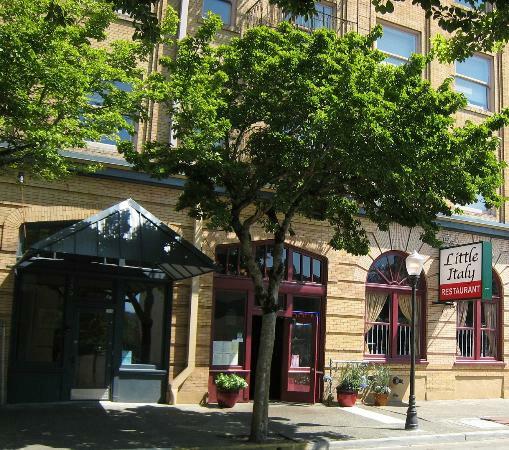 Classic German Cuisine on the Southern Oregon Coast, located at the heart of coos bay. 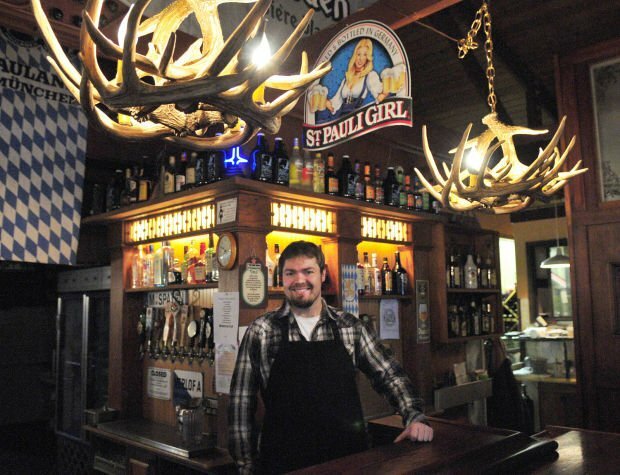 The Blue Heron Bistro is a small-town German Restaurant serving traditional German food, local seafood, and more. Newly owned by Adam Palmer. Mesquite Barbeque, Oriental, American, steaks, ribs, chicken, seafood and pasta. Full service bar with video games and Oregon lottery. Outside dining and catering available. Serving fresh hot pizza, wings, breadsticks and cheesy bread. Home of the “Mega Deal”. Locally owned and operated. Always free delivery. Italian restaurant serving northern and southern cuisine, homemade pasta dishes, chicken, lamb, veal and seafood. Fine dining, intimate atmosphere. Serving lunch and dinner. Catering Available. Nationally known hamburgers. Open for breakfast. Over one acre of parking including RV pull-thru spaces. 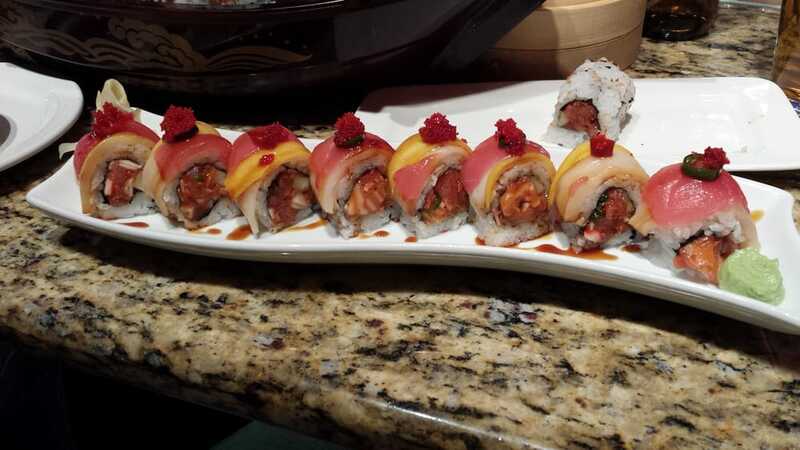 At Momiji, we pride ourselves on our wide selection of rolls and nigiri. 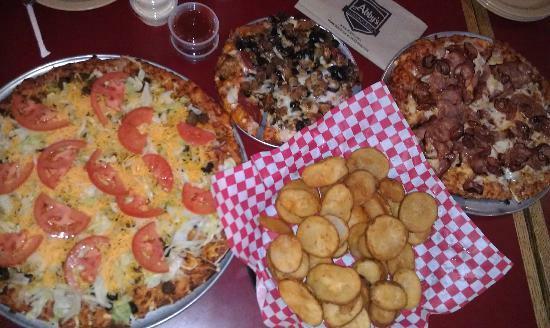 No matter your palate, we know our menu will have something you’ll love. Serving take and bake pizza, calzone and lasagna. We use pizza dough and a special sauce that’s made fresh daily and real fresh grated cheese. Serving lunch and dinner. 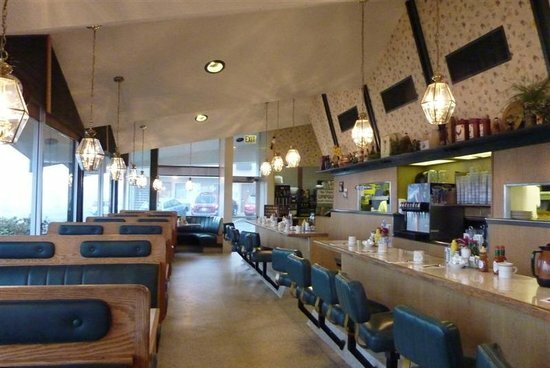 Old fashioned burgers, shakes and fries. Full menu serving lunch and dinner. Don’t miss the famous Prime Rib! Banquet room available for large groups. Mexican fast food restaurant with daily low cost menu, kids meals, fast service, and drive-thru window. Cafe 1297- Offering full menus starting with breakfast at 7:00 am to Prime Rib dinner at 4:00 pm. Enjoy a full bar and lots of big screen TVs to watch all your favorite teams play. Tokyo Bistro is a blend of traditional and modern Japanese cuisine featuring local fresh seafood and seasonal produce served in a relaxing dining atmosphere.Situated in coos bay’s empire historic zone with an abundance of fresh seafood indigenous to the area combined with unique wine,beer and sake selections. Our talented chefs are constantly inspired with new technique and palate of flavors.Our menus are designed with three concepts in mind: fresh,healthy,and delicious taste that will make you keep coming back for more.Come sample our adventurous new combinations and tasty creations,or continue to enjoy our traditional Japanese favorites. Sit close at the sushi bar and watch our culinary artists in action. 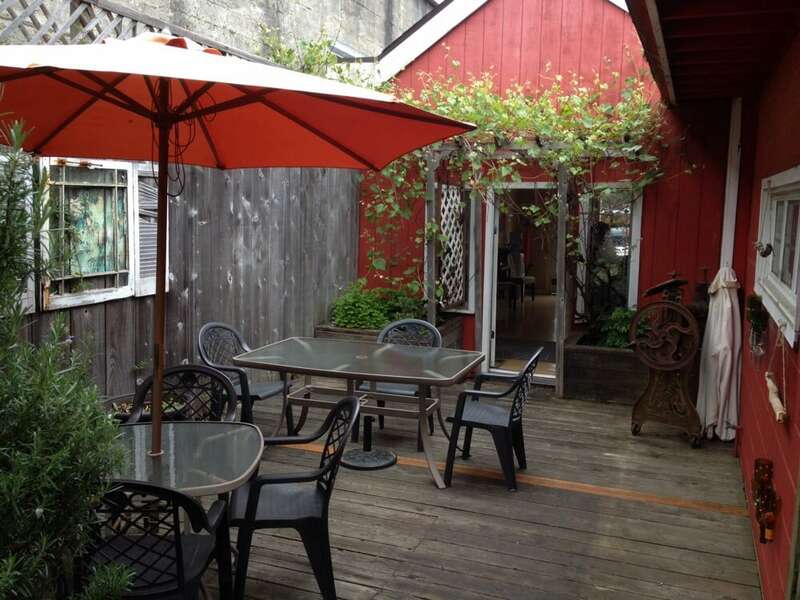 Popular luncheon spot for salads, sandwiches and homemade soups. Beer, wine and microbrew available. 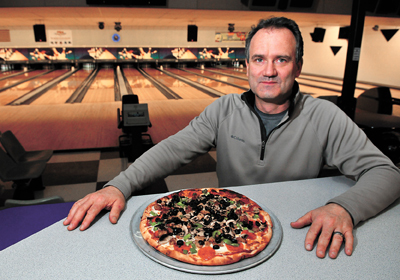 Located in a modern bowling center-(North Bend Lanes) with ATM, pool tables and a giant screen TV available in the lounge. Good home cooking in a comfortable environment. Welcome! We are a family Mexican restaurant that offers daily Mexican and Peruvian menu to our customers. 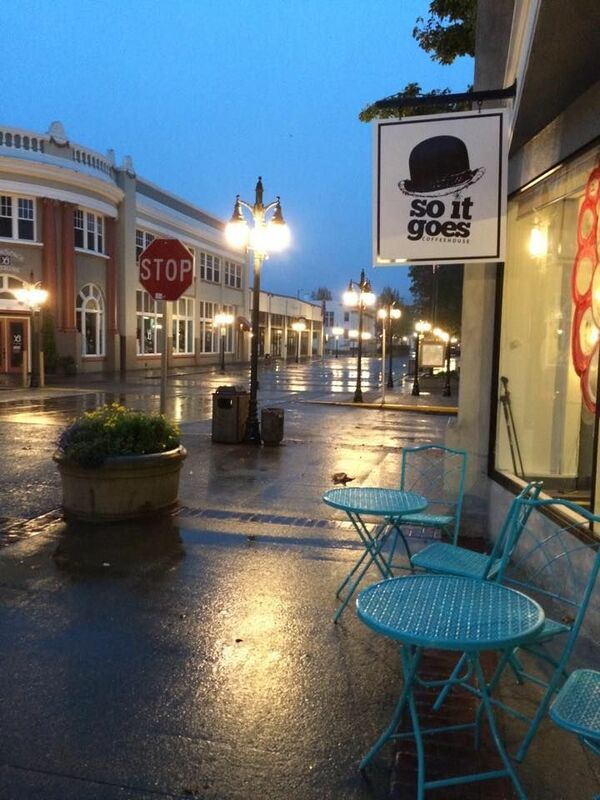 We are located in North Bend, Oregon, at the corner of Newmark and Broadway. 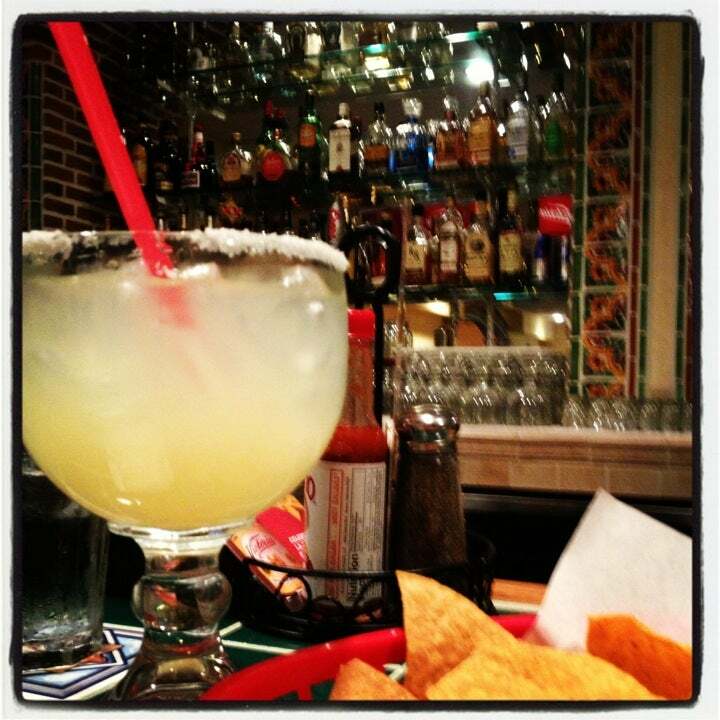 Fajitas, arroz con pollo, carne asada and other Mexican favorites served daily. Beer, wine and cocktails available. Nationally known hamburgers. Breakfast served until 11:00 am. Enclosed and heated children’s playland, patio and carousel. Superb dining 24 hours a day. 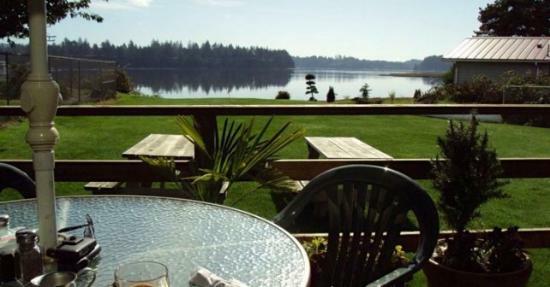 The Plank House Restaurant, with a panoramic bay view, offers a great selection of Northwest favorites. 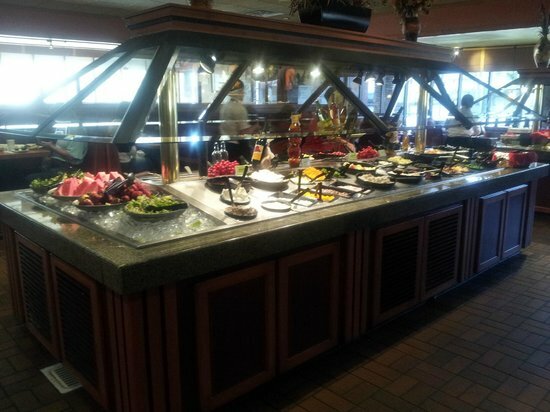 Enjoy Big Buffets 7 nights a week in the Sawblade Buffet. 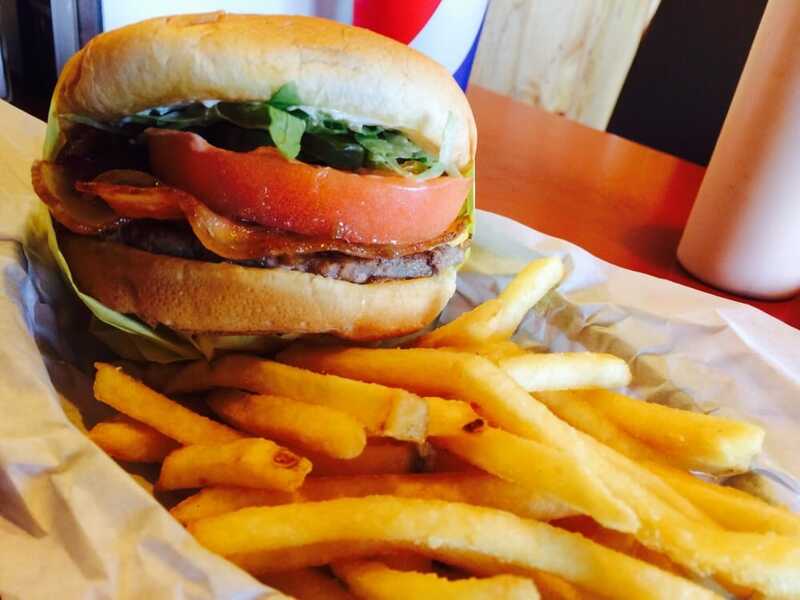 For a quick snack, try the Timbers Café just off the casino floor, offering burgers, soups and sandwiches. Warehouse 101 Entertainment & Spirits is a full service lounge with nightly entertainment. Whitecaps is a smoke free lounge. 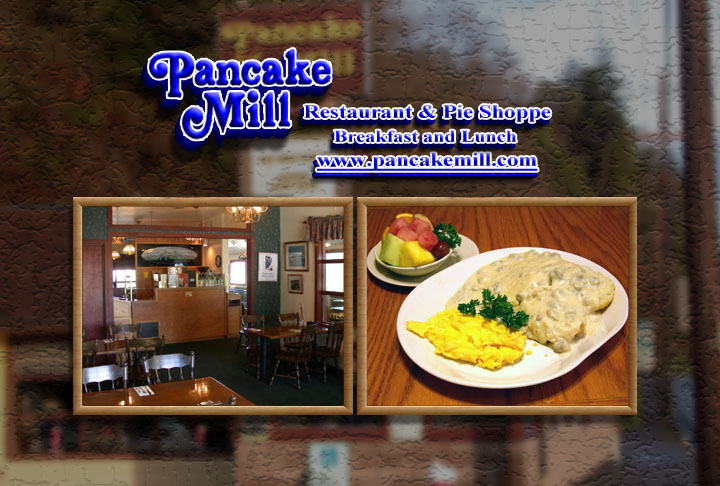 Serving a wide variety of breakfast, lunch, low calorie and meatless menu items. Home style soups, sandwiches and pie specialties. Catering available. 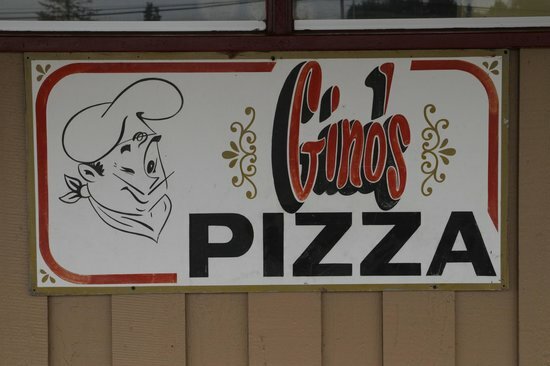 Serving take and bake pizza, calzone and lasagna. We use pizza dough and a special sauce that’s made fresh daily and real, fresh grated cheese. 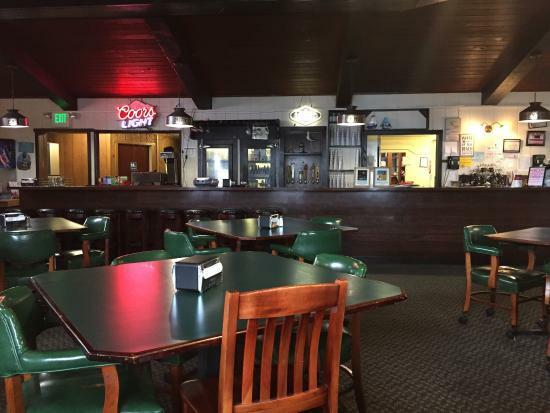 Specializing in steak, seafood and a large salad bar with Mexican items, soups, fresh fruit and ice cream. Beer and wine available. Senior discounts. Serving Chinese and American cuisine. Open for lunch and dinner. 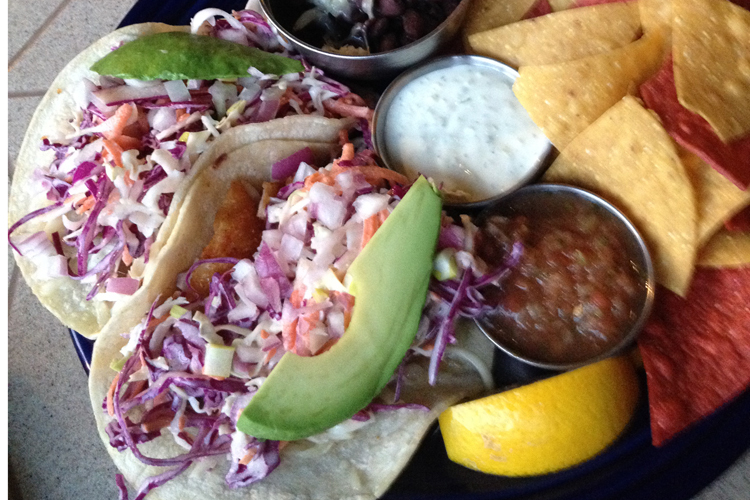 We believe in fresh, simple & delicious ingredients. We are passionate about food; where it comes from, how it tastes, is prepared, & how it is presented. Breakfast (served until noon), lunches and dinners. Awesome chowder! 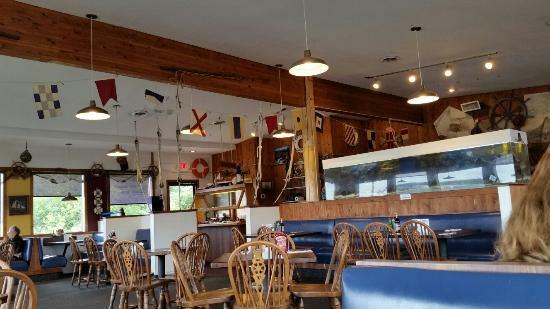 Fresh seafood dishes, a variety of sandwiches and salads. Beer and wine available. 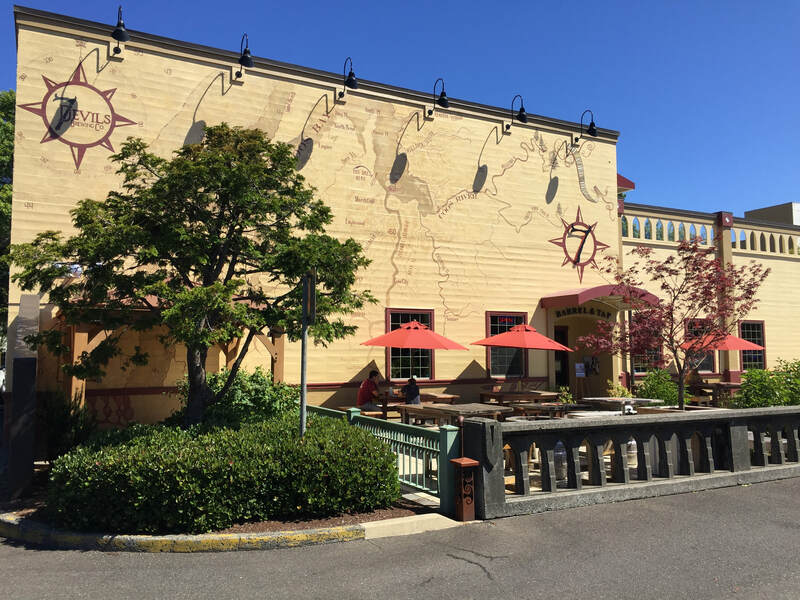 Cuisine: pacific northwest, seafood, bar & grill, pub. Local seafood caught daily, steak and Friday night seafood buffet. Choose your own live Dungeness crab or lobster from our tanks. Live easy listening music and karaoke in the lounge. Beer, wine, cocktails and microbrews. 3385 Broadway Ave. North Bend.